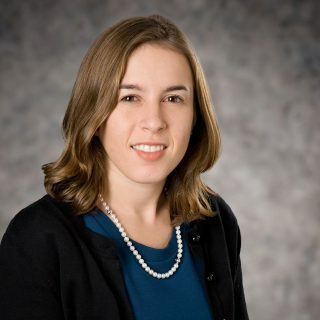 Sara E. Echenique is an associate in the Miami office of Hughes Hubbard & Reed. Her practice focuses on complex commercial litigation. She has worked on matters in connection with disputes relating to the liquidation of MF Global Inc. and Lehman Brothers Inc., the largest bankruptcy in United States history. She has also represented media and entertainment companies in breach of contract and other actions. Sara also has an extensive pro bono practice. She has defended pro bono clients in immigration and family court proceedings, including achieving legal immigration status for a domestic violence survivor and critical findings for undocumented immigrant children, allowing them to apply for legal immigration status.